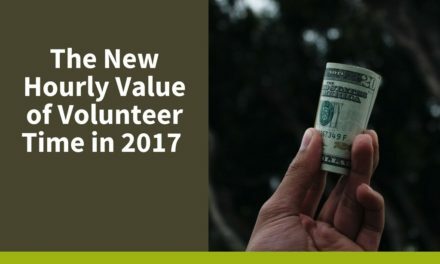 Attracting new volunteers can be an ongoing challenge. 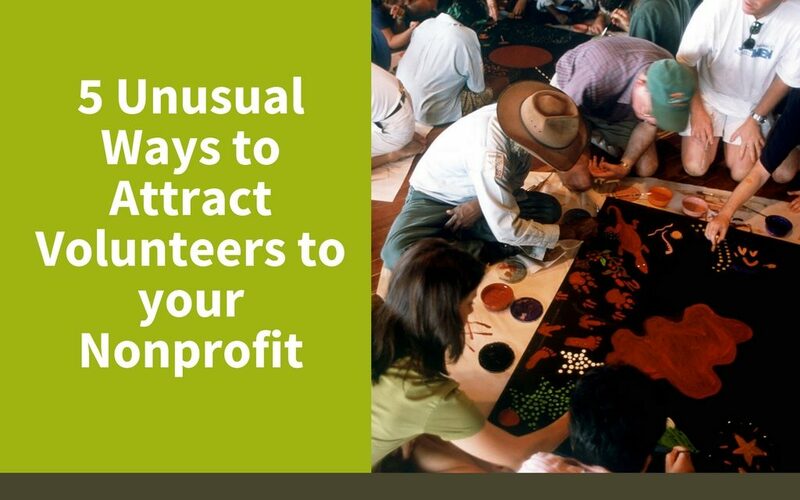 Try these fun and unusual ways to attract volunteers to your nonprofit and energize your mission. It’s simple, but it works: fun volunteer titles and descriptions catch people’s attention and give a great first impression. Dry, vague titles and descriptions, on the other hand, can come across as stiff, and may leave a lot open to interpretation. Try mixing things up a little, and get creative. Work with your current volunteers to come up with silly, descriptive job titles. Volunteer job descriptions should also be creative and provide as much detail as possible. Social media, when used right, is a powerful tool to reach out to prospective volunteers who may be otherwise unaware of your organization. 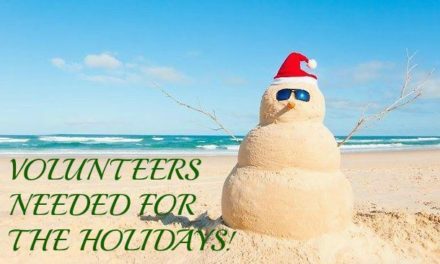 For example, you can run a targeted Facebook ad campaign highlighting new volunteer opportunities to locals in your area. Social media is also a great way to share your nonprofit’s story with the community. Local church groups, 4-H chapters, as well as Girl and Boy Scouts are often on the lookout for new volunteer and learning opportunities. Rather than settling for handing out flyers, you can offer to speak about your organization’s mission, or can organize a tour or short group event. Have you ever heard of “influencer marketing?” In a nutshell, it is the practice of focusing on a few specific users with a popular social media following to promote a brand or idea. Influencer marketing is a fun and effective way of reaching a younger audience. Young volunteers who believe in your cause can be your biggest advocates online. 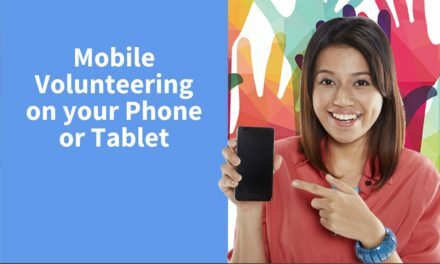 Encourage your younger volunteers to share their experience online and encourage their friends to volunteer. Community outreach is an important way to attract volunteers to your nonprofit. This year, try organizing something a little different to reach a new group of potential volunteers. Rather than holding a traditional event, try organizing a silly family day, a photo contest, or a large group art project.